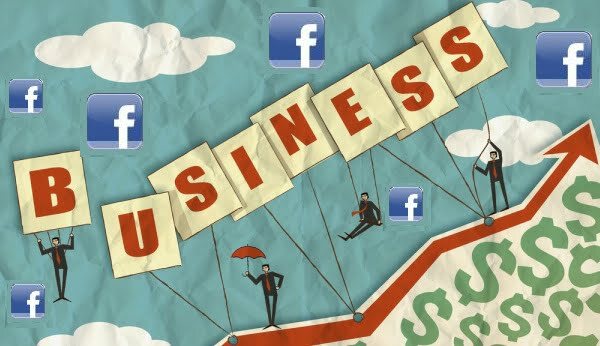 By now, you know the importance of Facebook for your business. So as well as investing money, you are investing your time. There are some tools available for you to improve your ROI on your Facebook marketing tactics. KVM based Cloud Server from KnownHost, reliable and fast. First off, Facebook Insights is built right into Facebook. This is a free tool every business should start utilizing if nothing else. As soon as you have obtained 30 followers, it’s available to you. This tool allows you to see exactly how your followers are interacting with your posts, how far your reach is, lets you analyze what trends are there, and see your demographic data. Right at the top of your business page, you will find the Insights tab. Once you click it, it will take you to a section titled “Get to Know Your Fans”. You will see a 7-day snapshot of the most important activity on your Page. You can click next to be taken through a guided tour or click each important area from Likes, Reach, Visits, Posts, and People. You will want to use Insights to see how many likes you have received this week as opposed to last week. View your total social engagement such as comments and shares on a particular post. Find out which post or video is most popular. You can also see the average time that people watch the videos you have posted. For each section of Insights, you can also tell what engagements were organic or from paid marketing. This helps you to learn if your paid ads are doing what you want it to do. Break down how much you have paid in ad’s to how many likes you have received. That helps determine if it were worth it to you. Hootsuite is another tool that can really dig into your ROI for Facebook. What’s great about HootSuite is that it helps manage and track a multitude of social media accounts. This is a real-time application that you can get started with for free. Use HootSuite to post content across Facebook on multiple pages during peak times of the day. Use its scheduling and tagging features to really see a difference. Klout doesn’t get too much acknowledgement. However, it’s a great tool to measure your Facebook marketing ROI. Klout helps you understand your online influence with Facebook. The score you get from Klout represents your level of influence. AdEspresso is another tool that helps your Facebook advertising. Through their community, you can increase the engagement on your page and grow your fan base. AdEspresso has a great A/B testing setup allowing you to create a multitude of Facebook ads in just three simple clicks. You can test each on specific target audiences. Their Automatic Post Promotion allows you to setup a budget for a specific post, including videos or particular links that receive a set number of social engagements. It’s an automatic setting that does all the work for you. AdEspresso can greatly affect your ROI because you can set criteria to automatically create a new ad if an ad performs well or stop it if it underperforms. If your business thrives via phone calls, you can track them through a service such as Marchex. You will purchase a unique phone number that forwards to your main line. You pay a monthly fee per minute for calls. This allows you to track your conversions via Facebook as opposed to another ad you’re running. Now you know which social medium to focus on in the future for that type of campaign. For those businesses that advertise on Facebook, that sells digital products, Heyo Cart may be your answer. It converts Facebook fans into instant customers with a simple statement: buy. Heyo Cart is simple to use and found to work better than Amazon in some cases. You post your product for sale such as an ebook via a Facebook post. Your followers comment under the post “buy” and they are taken automatically to the checkout process. You will also get their email address to add to your next campaign. Heyo Cart is effective because it doesn’t use the traditional sales funnel. Customers don’t have to leave Facebook and go to another website to purchase the product. It eliminates a step. 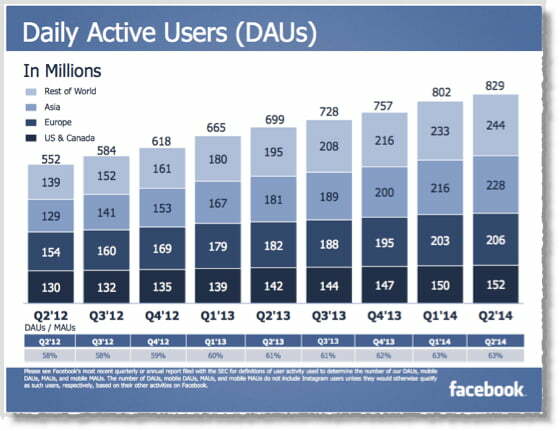 Your end customers are targeted right on Facebook and can continue to stay on Facebook. You will notice your conversion levels do increase. It’s social selling at its finest as you can see in this Inc.Com article by Travis Wright.